The identity and access management (IAM) space is changing and morphing. With the advent of the cloud, mobile devices, web applications, WiFi, and much more, every sector of the IT industry has had to adjust. This may be more important than ever in the cloud IAM space. 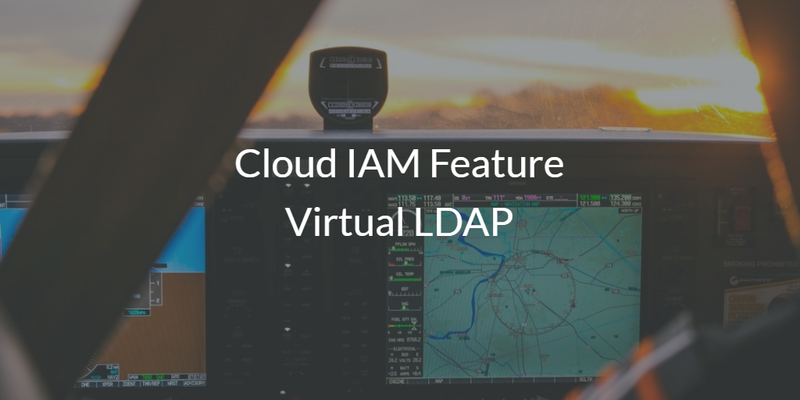 One piece of functionality that is being brought forward in a modern way is the cloud IAM feature virtual LDAP. LDAP was created in the early 1990s by our advisor, Tim Howes, and his colleagues from the University of Michigan. The origination of LDAP was basically the start of the modern era of identity management. A few years after LDAP was invented, two major directory services solutions emerged. OpenLDAP™ was introduced and would become the most popular open source solution, but Microsoft Active Directory® was introduced soon after and it would go on to become the market share leader in directory services. LDAP was the solution of choice for many IT and DevOps organizations because of its flexibility and integration with more technical systems and applications such as Linux. The challenge with OpenLDAP, however, was that it was difficult to install, configure, and maintain. As an open source solution, the burden was on the IT and DevOps engineers to manage the solution. With the shift to cloud and managed services, a new generation of cloud IAM platform emerged to be a SaaS directory service. 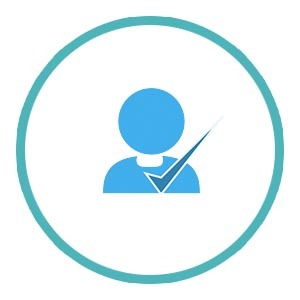 The solution, called Directory-as-a-Service®, securely manages and connects users to the IT resources they need including systems (Windows, Mac, Linux), cloud and on-prem servers (e.g. AWS, Google Cloud), web and on-prem applications via LDAP and SAML, and wired and WiFi networks via RADIUS. A key feature of the cloud IAM platform is virtual LDAP, which can be thought of as LDAP-as-a-Service. IT admins and DevOps engineers can point their applications to authenticate via a global network of LDAP servers. These cloud OpenLDAP servers are managed by JumpCloud so IT admins don’t need to do the heavy lifting of worrying about the identity management infrastructure. Another benefit is that the core user directory not only federates identities via LDAP, but it also functions with SAML, RADIUS, SSH, and native authentication mechanisms for Windows, Mac, and Linux. In short, the cloud LDAP services are tightly integrated with the central cloud directory service of the organization. 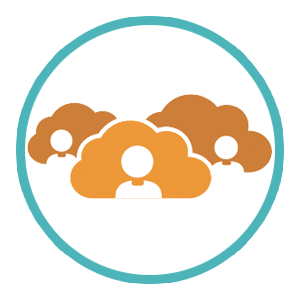 If you would like to learn more about the cloud IAM feature virtual LDAP, drop us a note. We’d be happy to share with you how the cloud identity management platform Directory-as-a-Service is creating a next generation cloud directory to serve modern IT and DevOps organizations. If you are wondering about how a virtual LDAP service works, sign-up for a free JumpCloud IDaaS account and check it out for yourself. Your first 10 users are free forever.